The Mount Pearl Frosty Festival in conjunction with ANE presents the Frosty 5-Miler on Saturday February 11. Race starts 8:45am at the Mount Pearl Fire Station on Olympic Drive and finishes at the Reid Community Center on Smallwood Drive. 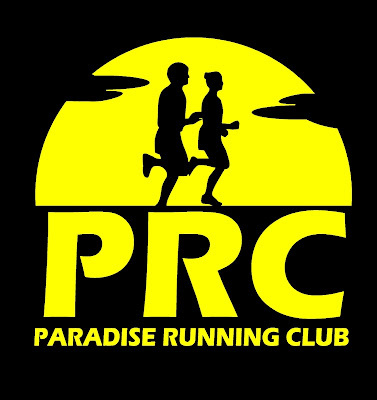 Register online (coming soon ... stay tuned to nlrunning.com) before January 28th for $25 (in-person race day fee is $32) and note that registration is limited to 100 participants. There will be medals for 1st, 2nd & 3rd place finishers male & female. And when you finish your run enjoy the Frosty Festival Community Breakfast which is included with your race fee. Extra tickets for friends and family are available at the Glacier from January 21 - February 9 ($9 for adults and $5 for children).